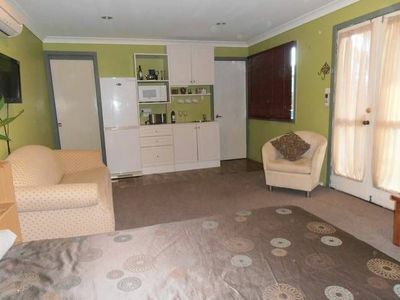 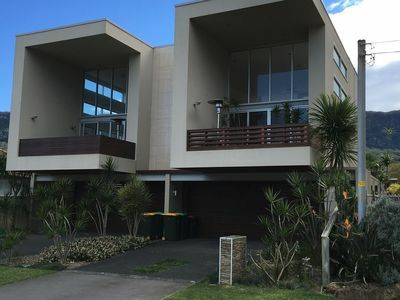 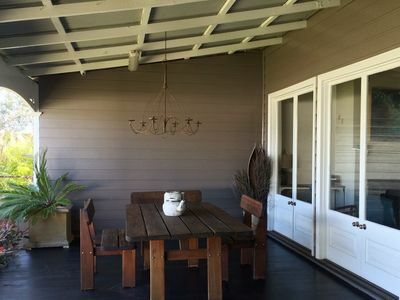 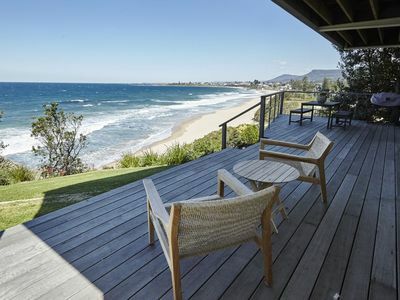 East Thirroul - four bed , newly built property with heated pool. 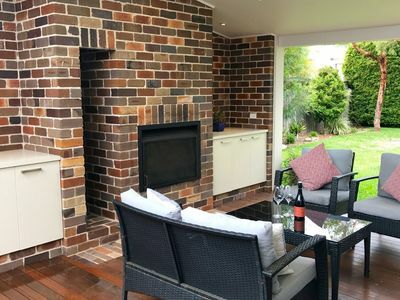 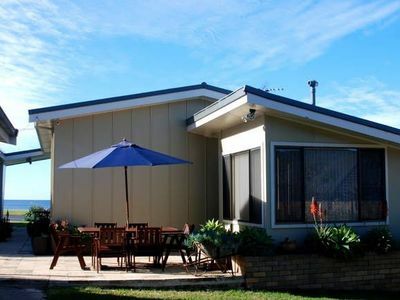 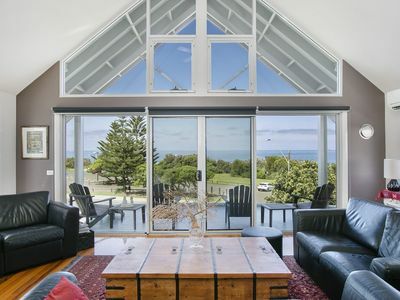 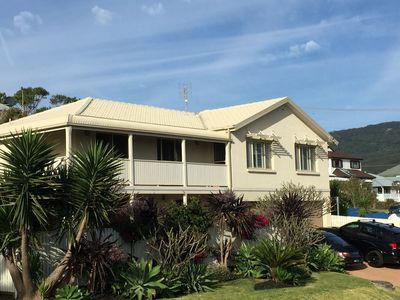 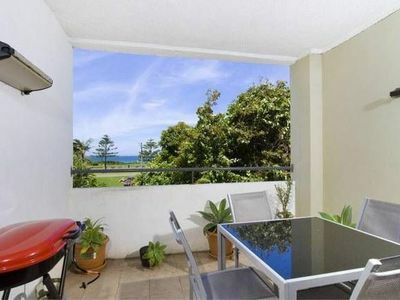 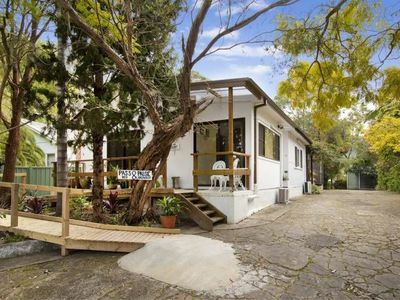 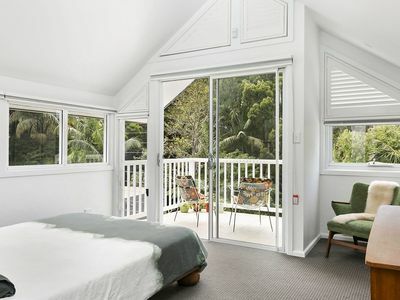 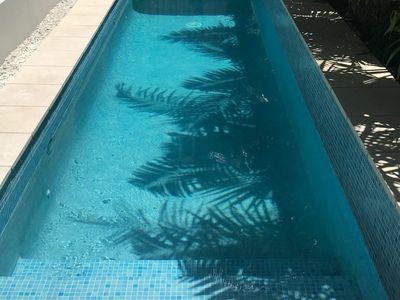 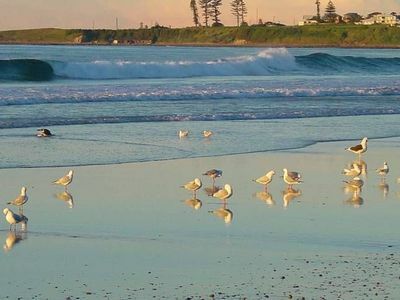 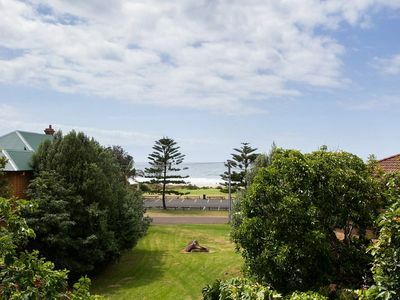 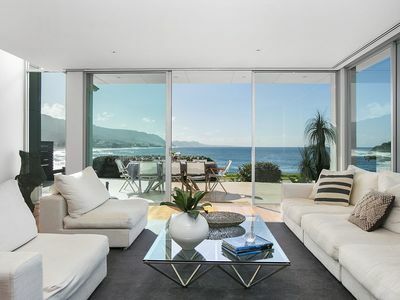 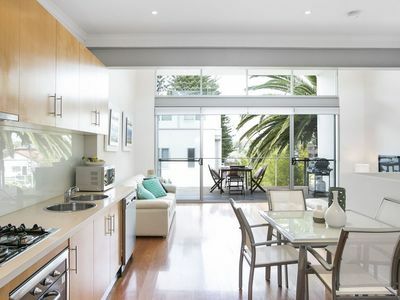 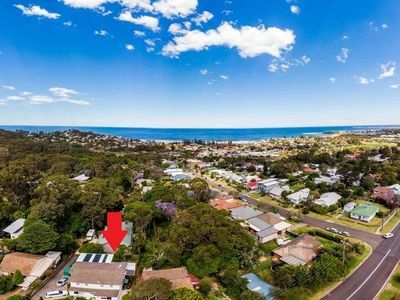 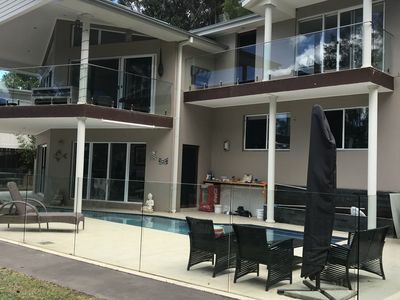 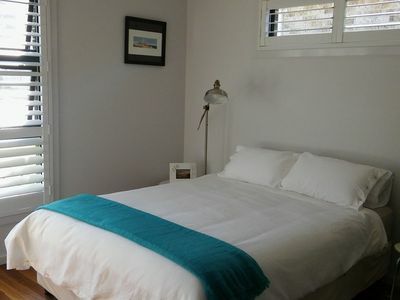 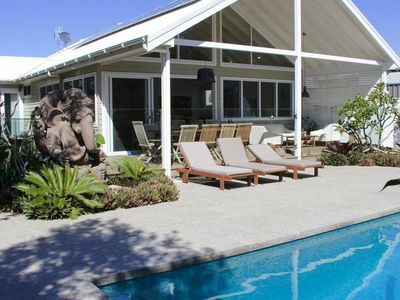 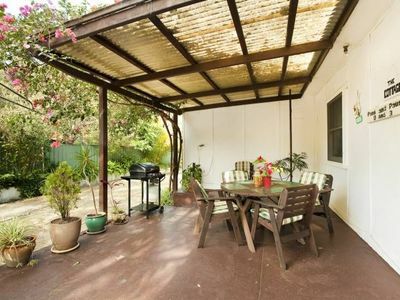 Stayz has a great variety of holiday accommodation properties in Thirroul Illawarra, including holiday houses, cottages, refreshing holiday b&bs, apartments and more. 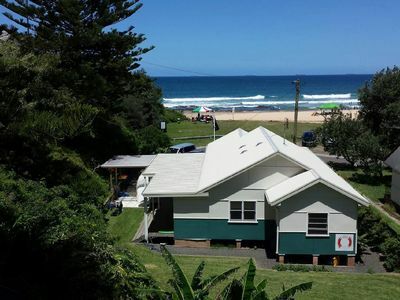 With great discount accommodation packages on offer, you can book your perfect accommodation in the Thirroul area of Illawarra in NSW now!